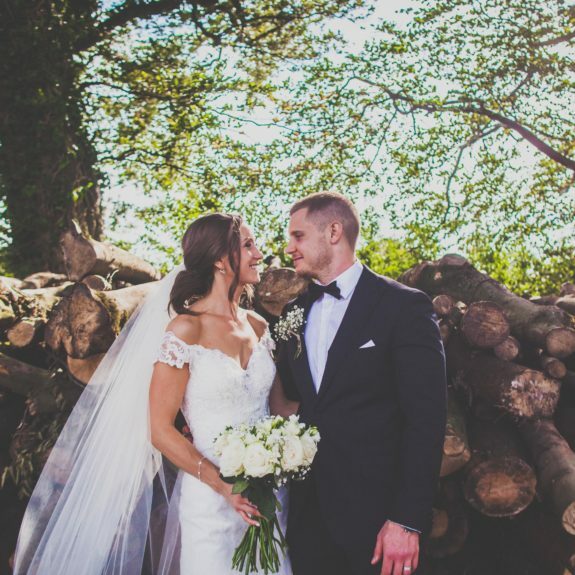 We feel so privileged to be a part of every couple’s special day. 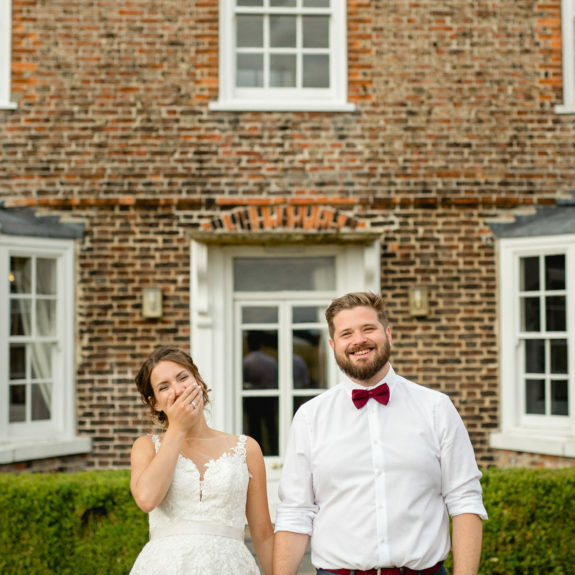 Each wedding is so unique and personal, filled with fun and laughter. 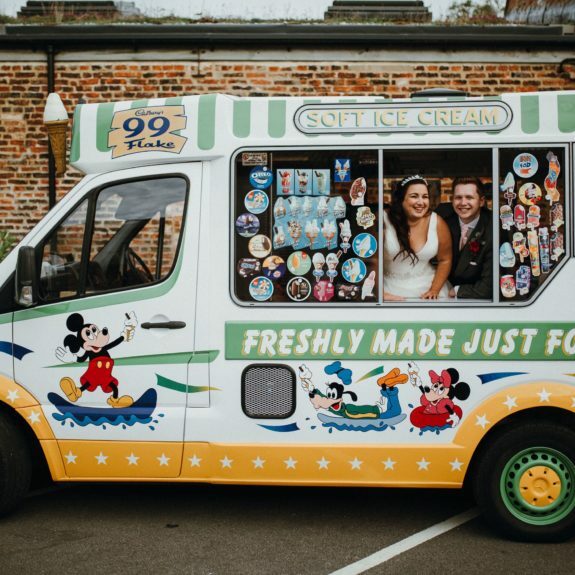 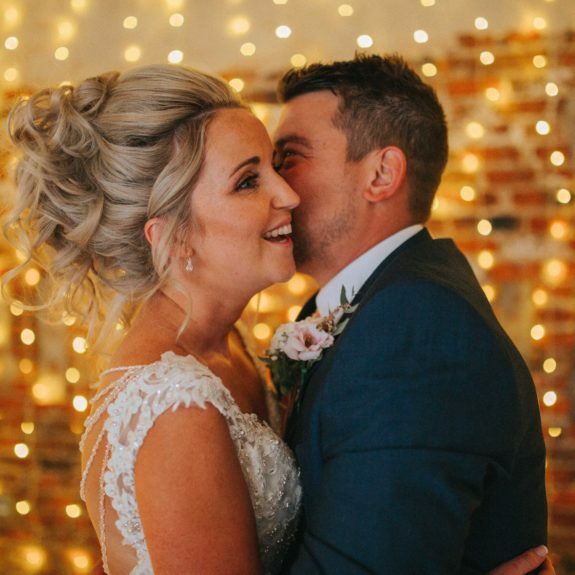 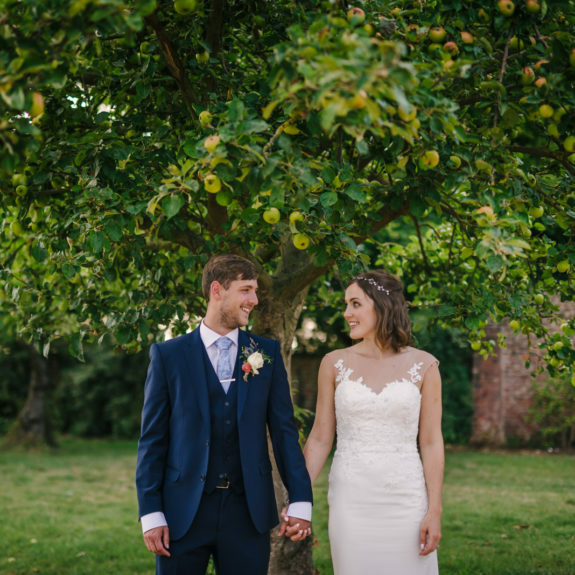 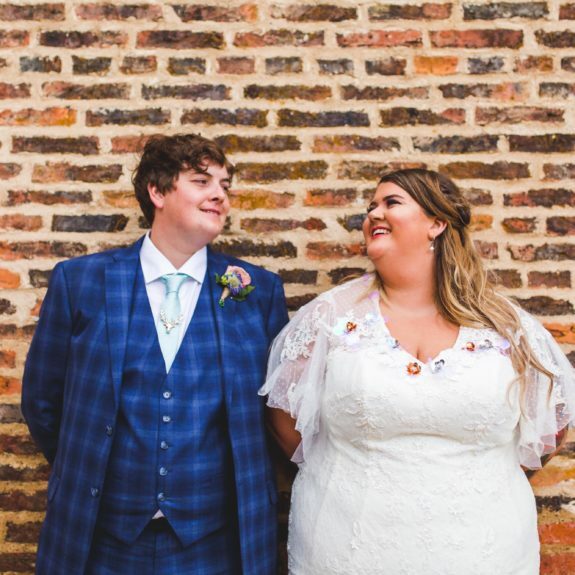 Re-live some of the gorgeous weddings that we have hosted at Hornington Manor on our blog.